Why Is 80% of Africa’s Population Without Electricity? Has the vast majority of Africa’s population been left in the dark? The World Economic Forum’s head of Africa said so to a South African radio station at the latest Forum on Africa, which was hosted in the country. 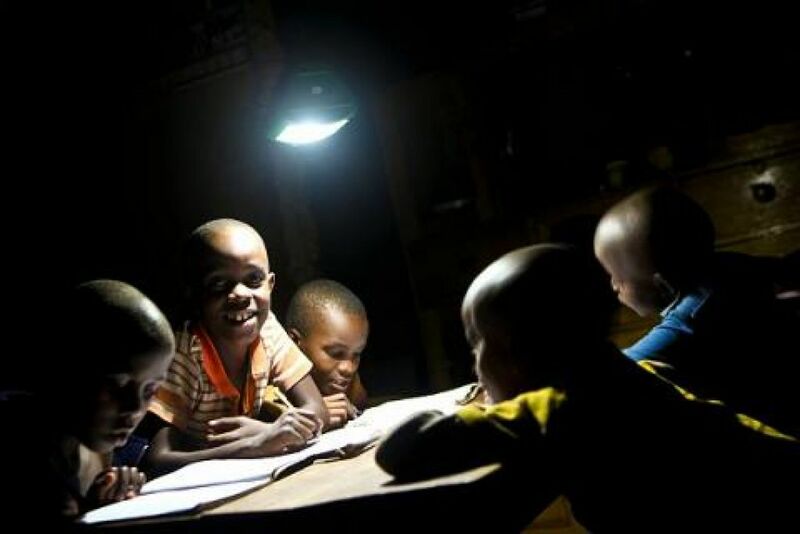 “It is hard to talk about being an effective participant in the global digital economy when, what, only about 20% of Africans have access to electricity,” Elsie Kanza told Power FM, which then tweetedthe statement. Want to find out what is going on with Nigeria’s electricity issue? Visit our article here.